Lucy suffered with digestive issues and acid reflux before finding the right diet and using Ask Ariel's natural supplements now she and her fur Mama are happy! 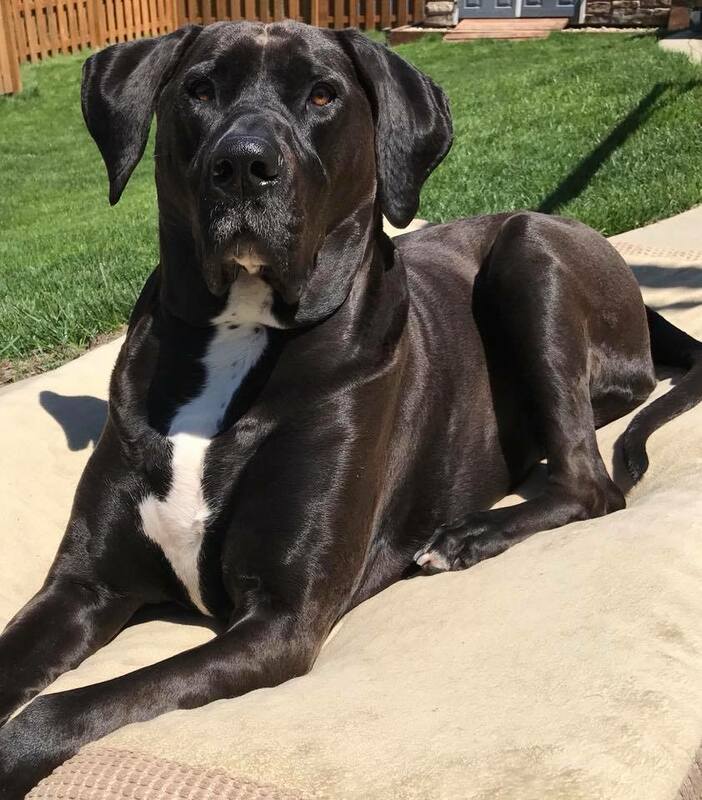 "I am a proud fur mama to Lucy, our 4 year old American Bull Dane furbaby. We use the Ask Ariel K9 Digestive Enzymes and LypoZyme for her. We feed her a commercial raw diet. We get titer tests and don’t over vaccinate. We don’t use any toxic monthly poisons for heartworm or fleas/ticks. She drinks only filtered water (Zero Water filtered). She’s a lazy bones couch potato but we still walk her everyday (unless it’s low 10 degrees, then we play games indoors). We have been so blessed to have such a well behaved, funny fur baby in our lives. We pray we have many many more years with her! "